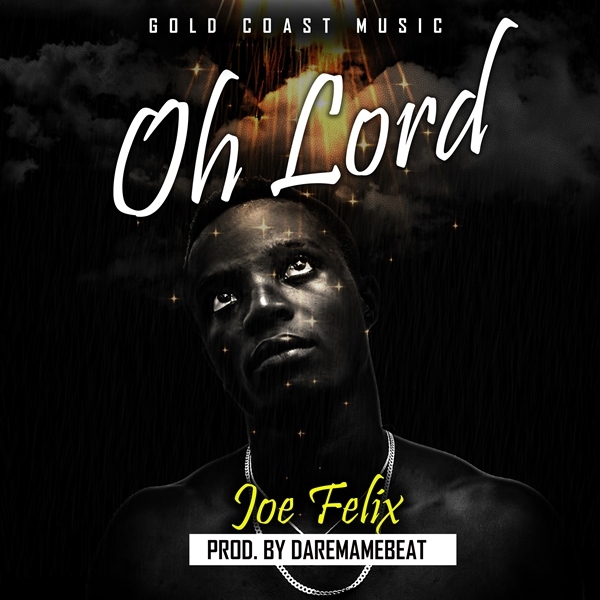 Gold Coast Music Artiste, Joe Felix has unleashed a new song titled ‘Oh Lord’. On the production seat was Dare Mame Beat. ‘Oh Lord’ follows Joe Felix’s ‘Rozay’ which featured D Cryme. Download the song from below—and share your thoughts with us.